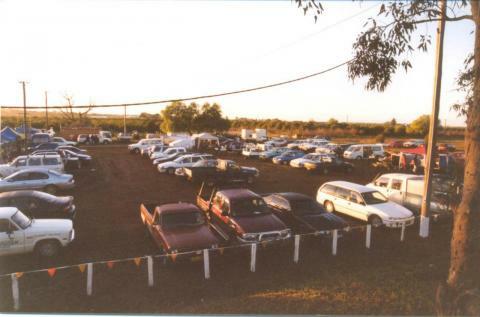 The Griffith Kart Club was formed in 1975 with an initial membership of 34 people. 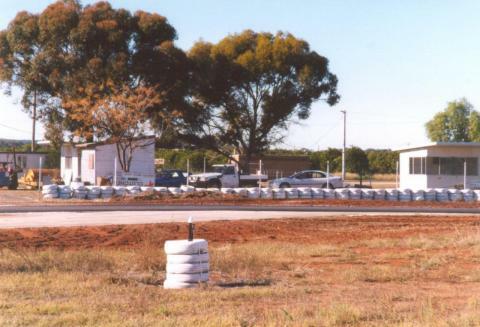 This group set about establishing a track on land at Tharbogang, a small village 10km west of Griffith, that the council leased to the fledging club. 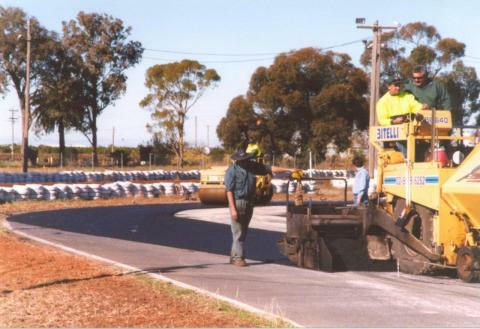 Initially a dirt track was developed which was used for social events while funds were raised for the construction of a bitumen track, which was built in 1976. The clubs inaugural race meeting was held on 21st November 1976. This was a great success with some 90 Karters attending from across the state. 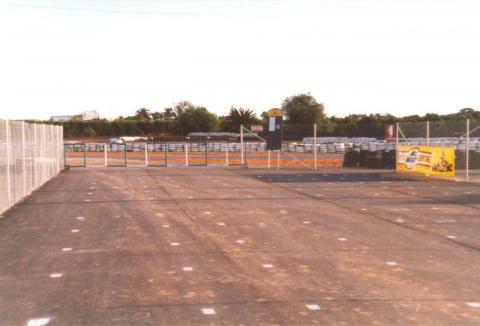 In 1983 the track surface was replaced with hot mix to give an ideal racing surface. 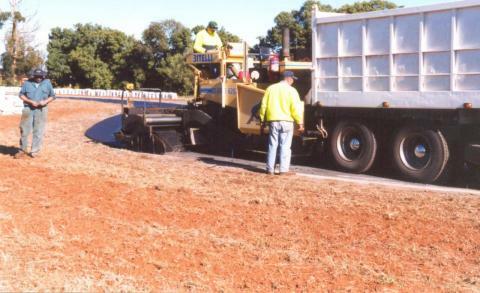 Futher upgrading of the track was carried out in 1987 when the hairpin corner was rebuilt for the NSW State Championships, which the club hosted that year. This was another successful event which ran over 3 days of the June long weekend. 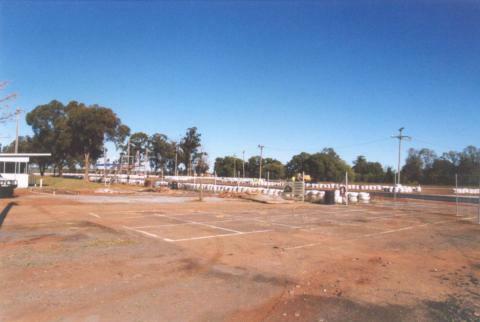 With the growth of the sport in the Riverina region, the Riverina Kart Championship was instituted in 1989, with rounds being held at the Griffith, Grenfell and Wagga tracks. With the series expanding in 1990 to include the Canberra and Orange clubs. This series has now gone on to be expanded into the Southern NSW Zone Championship which now also includes Dubbo, Forbes and Albury. 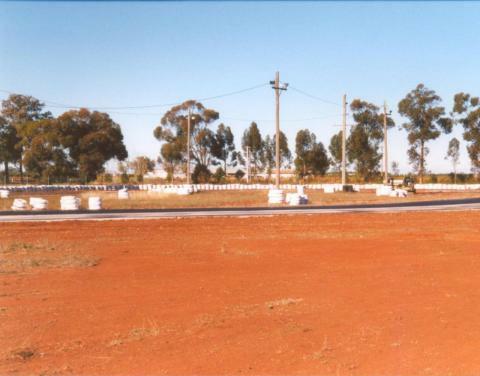 During 1994 lights were installed at the track which heralded an exciting and spectacular new era for kart racing in the region with the club promoting a major series which was raced under lights in the summer months. In 2001 the club members decided to extend the length of the track and set about designing a new one and planing upgrades of facilities. 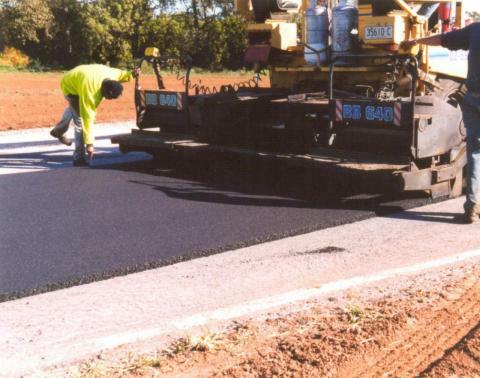 In 2003, after generous sponsorship, help from local businesses and hundreds of hours of members and friends hard work, the extentions, new canteen and facility upgrades were completed. The length of the track was more than doubled to 850 meters. The new layout providing many new challanges fro competitors and their crews. 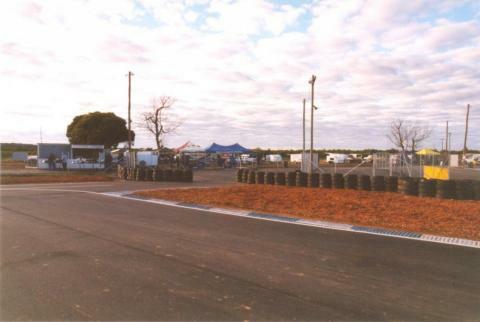 July 2004 saw Griffith Kart Club host the NSW Junior State Championships. Over three days of racing, 120 drivers competed in this championship, bringing with them family and support crews who enjoyed several days in the Griffith area. The Club celebrated its 30th anniversary in June 2005 with a celebratory dinner. Many past members returned to Griffith for the fun filled weekend. At Easter 2006 the Club hosted, for the first time, a round of the Pro Kart Endurance Series. Endurance racing consists of teams of drivers competing over a number of hours. Griffith hosted a nine hour race, and have been asked to host a 24 hour race in 2007.